Remember how you would take things apart to see what makes them tick when you were growing up? Well, most game developers start out that way. You play a really good, mind blowing game that makes you question how on earth it was created and the journey begins. You try and you fail perhaps even give up, and then it hits you and eureka! You have a working product. 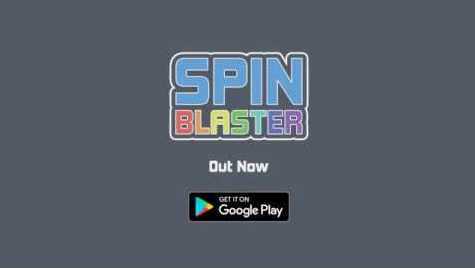 We first heard of Harry Banda when he launched his game Spin Blaster which has boasted over 500 downloads with downloads not only from Zambia but Brazil, USA, India, France and more. This guys game made it to the top 50 free games on google playstore and got a review in a language he doesn't even understand but, thanks to google translate it was a quick read. We caught up with Harry and this is how it played out. Hi, so do you have any alias you are known as and what are your real names? What got you interested in game Development? I have always enjoyed playing video games and I have always been interested in making all kinds stuff since I was a kid. I would make short comic books and draw a lot, I loved any activity that involved making something. When I got my hands on a computer I became really interested in software and games. I had read some stories of people who made successful apps and games on the internet and it got me really inspired. I Google searched​ on how I could also start building and from my research​ I discovered that I had to learn programming. It sounded interesting, so I looked up some Java programming tutorials. 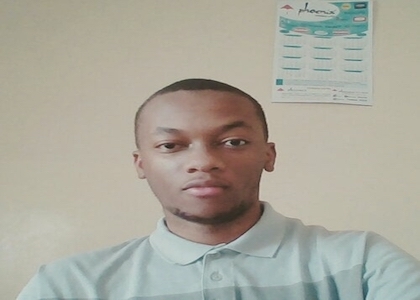 I had no programming experience at all and I found it to be very difficult at first but I kept on learning and eventually made my first mobile app in 2014 and later on started working on games. What software (game engines) did you start out with? At first I used a Java library called AndEngine which was meant specifically for Android game development. For game art I used Xara Designer because my PC couldn't run Adobe Photoshop. Later on, I started using another Java framework called LibGDX because it offered way more features than AndEngine like cross platform development. Could you tell us about your projects and what inspired you to create them? The first game projects I made where just learning projects made from following along to game development tutorials. 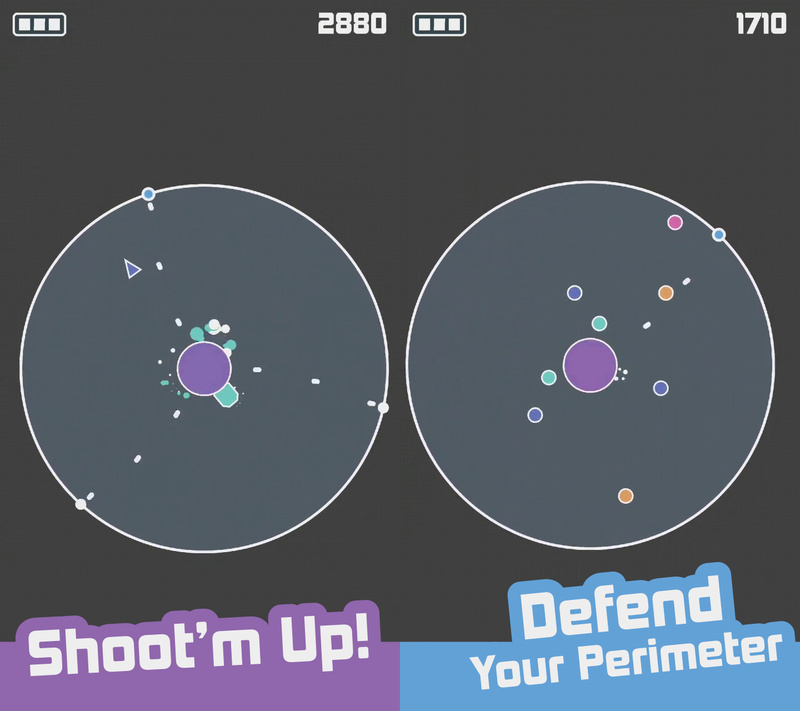 My first serious project was a simple Android game inspired by Asteroids. It was about a little space ship stuck in space that had to avoid getting hit by incoming rocks. I never published that game because I lost the source code when my hard drive crashed. I then decided to start working on a completely different game which is now known as Spin Blaster. I was inspired by games like Super Hexagon that are really fast paced and difficult. I enjoy playing such games! I was also inspired by games made by a game studio called Vlambeer, I really enjoy their type of games that involve a lot of shooting and explosions. Some of my favorite games by Vlambeer are Nuclear Throne, Luftrausers and Ridiculous Fishing. 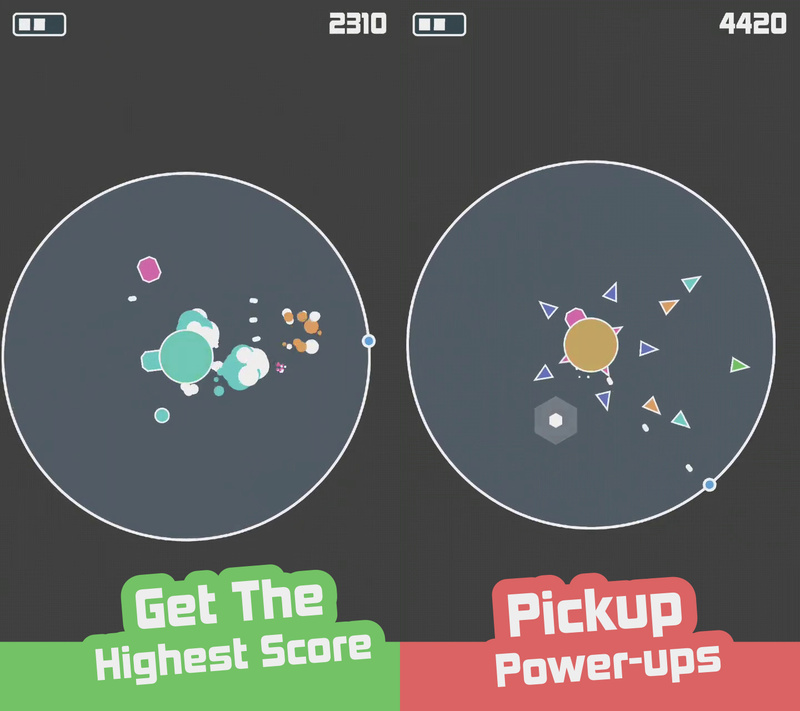 What motivated you to developed Spin Blaster? Playing other games really motivated me to start working on Spin Blaster. There were moments when I wanted to just give up but when ever I played games that I really enjoyed it motivated me and forced me to get back to work on my project. What advice would you give high school graduates or anyone aspiring to develop games? The advice I would give to aspiring game developers is to just start making games. Start with simple projects that you can manage to finish then gradually make more advanced games. Play all kinds of games and see what type of games you enjoy the most and try to make such games. It's better to work on something that you would enjoy playing rather than something that is popular on the App Store. If you are not into programming there are different tools out thier that can help you with game development for example Construct2D and Game Maker. Both require little to no programming skills, so don't let the coding part intimidate you. There you have it folks, make sure you try out Spin Blaster. We tried it and it was all fun and games until some genius set the high score to 3000. Can you beat it? There is only one way of finding out.